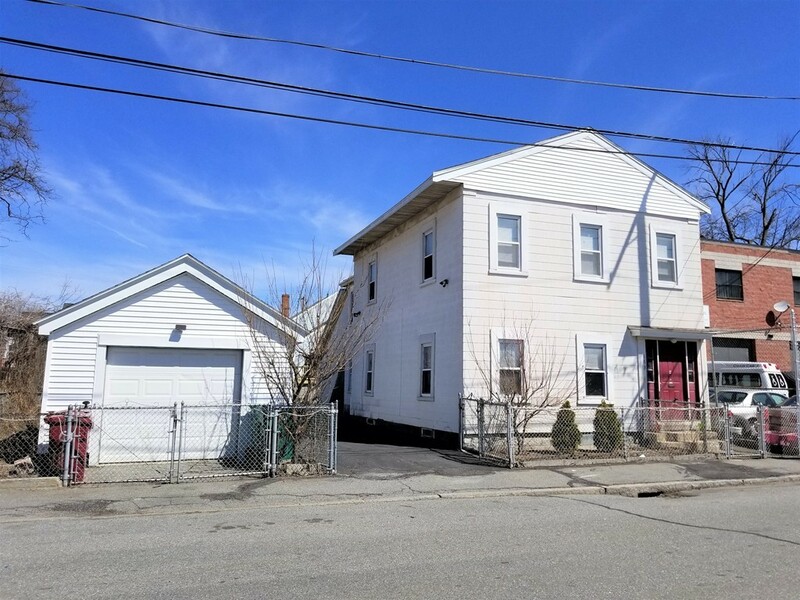 Conveniently located near every thing, this mint 2 family Colonial home offers a large 2 bedrooms on the first floor, a living room, a large, eat-in kitchen and a full bathroom with washer/dryer hooked up. The owner lives on the second floor with two large bedrooms, master bathroom, a living room, large eat-in kitchen, a full bathroom with tub and washer/dryer hooked up. With newer roof, this home also has a 1 car garage being used as storage, and large, fenced in yard for summer cookout. Public record indicates that the property has 3 bedrooms, but current owner made it into 2 bedrooms in each units. All separate utilities. Tenants pay their own utilities with one year lease. The property is being SOLD AS IS. Home inspection is for informational purposes ONLY. Please email all questions and showings to the listing agent.